A. Le Coq is the oldest and biggest drinks manufacturer in Estonia. A. 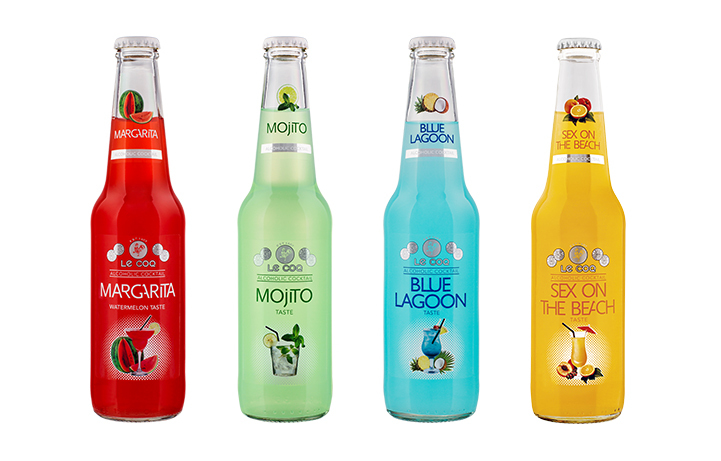 Le Coq holds the leading position on the Estonian drinks market in the categories of beer, juice, and long drinks and ranks a strong second in the production of water, soft drinks and cider. A. Le Coq ready to drink cocktails are the perfect drinks for summertime trips as well as cozy indoor get-togethers when it gets colder. 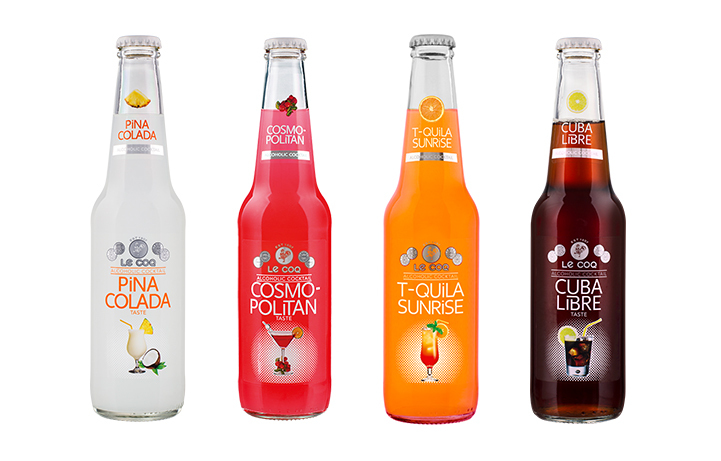 Available in a wide selection of classic and tropical flavors to satisfy even the most eclectic tastes!